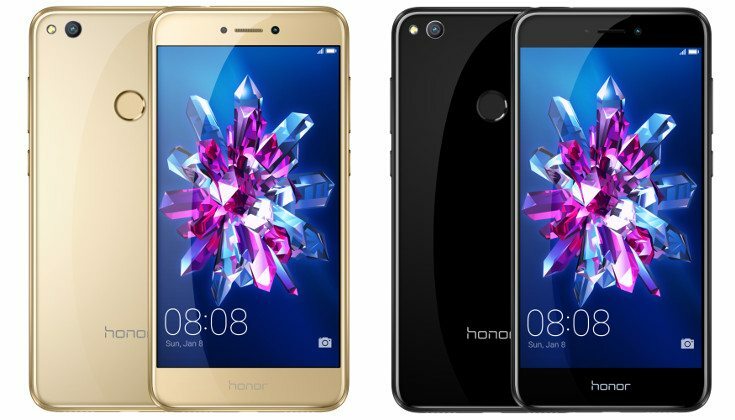 Honor, a Sub-brand of Chinese networking and telecommunications equipment and services company Huawei has been in a lot of news that a phone was in circulation with leaked images of the same.Today in a low key event in Europe, the company has released a new and affordable phone Honor 8 lite. The smartphone is similar as well as identical to their flagship, which was launched in July last year. The phone will have a glass back and metal frame and will be available in black and white colors. However, other colors will come out a little later, such as gold in mid march accompanied with blue next month. The phone works upon Kirin 655 chipset, provided with a 3Gb of ram. The phone will have internal storage of 16 GB (which is a bit less), luckily the phone has a microSD card support for additional memory requirements. A rear-mounted fingerprint scanner, a 3,000 mAh battery and runs on Android 7.0. Nougat with Huawei’s EMUI 5.0 user interface on top. The device features a single primary camera with a 12 MP sensor and a f/2.2 aperture. The secondary camera will be a 8 MP selfie snapper. 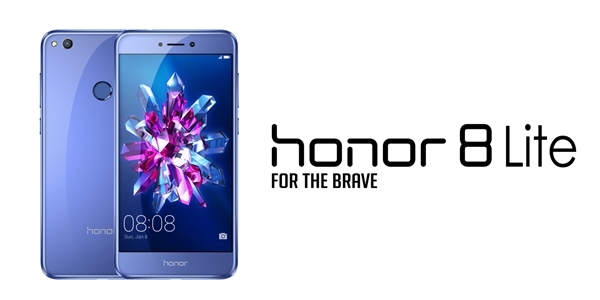 Honor 8 lite, will be an affordable deal at € 269. 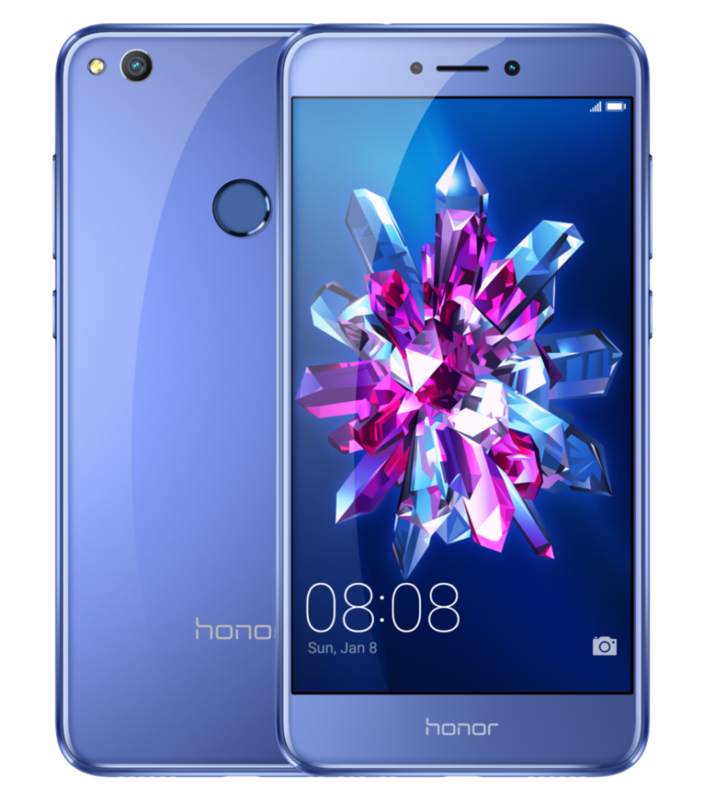 The phone will be available in retail in Finland at first and later on will be available in all other subsequent European countries soon.